The “CBS Evening News” aired its first edition after the departure of anchor Scott Pelley — and the broadcast officially no longer has an anchor’s name in its title. 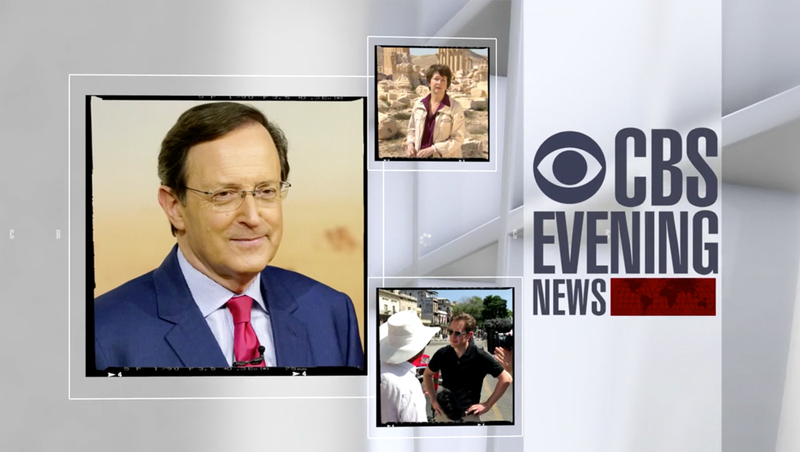 As planned, CBS correspondent Anthony Mason’s is anchoring the show on an interim basis. No mention is made of interim anchor Mason’s name in the open, though his photo does appear numerous times in it and he introduces himself right off the top. The red bar that previously housed Pelley’s name remains, but not includes a subtle pattern of a world map. Pelley’s name is no longer appears in the title of the show on TV listings, which caused some issues with scheduled DVR recordings on some providers not recognizing the broadcast as being the same program.